Businessman Bob Denckhoff is leader of a new means of encouraging men through the game that so many of them love … GOLF! Men are invited to attend a nice fellowship breakfast at the St. Louis Country Club on Friday, June 22, whether or not he is a golfer. Sharing his story of faith at that breakfast is Tad Edwards, descendant of financial giant A.G. Edwards, and founder in 2008 of Benjamin F. Edwards and Co, already having more than 500 employees in 63 branches in 26 states. 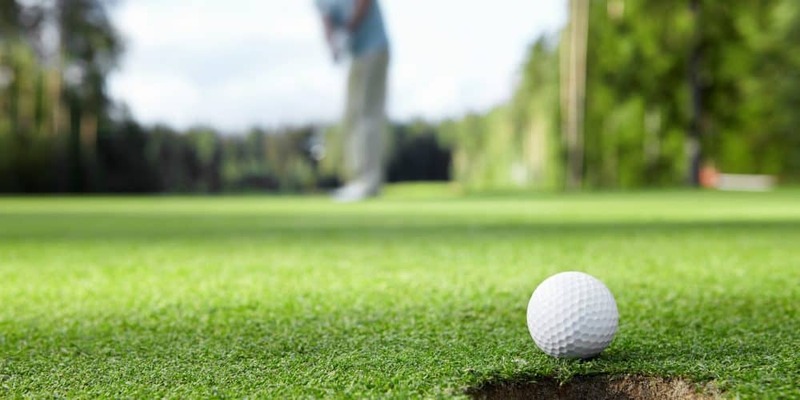 This June 22 breakfast is just the third of such monthly events in the new impacting Men’s Golf Fellowship of St. Louis, extending a national movement. Previous local speakers were Rick McClure and KSDK Channel 5’s Frank Cusumano. The local group is to soon have a website focused on the St. Louis Men’s Golf Fellowship. You may be reading this after the golfing season in 2018 … but in later years the patterns of this fine effort to encourage men and add to the quality of their relationships with each other should be much the same as of this writing. By then you should be able to keep up at the St. Louis website. Hear Bob Denckhoff enthusiastically explain St. Louis Men’s Golf fellowship … in his own words.